Sparkle Stixs or magic wands as some like to call them are a great sales tool for keeping a product name out where it can be seen and not stuck in a drawer do to the action that takes place when playing with one while on the phone or trying to figure something out. 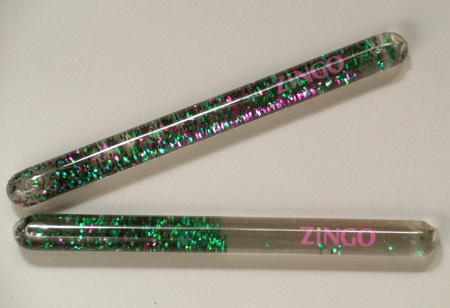 The Sparkle stix shown needed to have the product name visible while the confetti shapes that where chosen represented the soothing flow of the medication.  The distributor informed us that their client sales force was very pleased on how the Sparkle Stix was received.